We love helping our customers beyond just printing! Read below to hear what Bob Abramms, Chair-of-the-Board at ODTmaps, has to say about his experience while working with Mitchell Graphics. 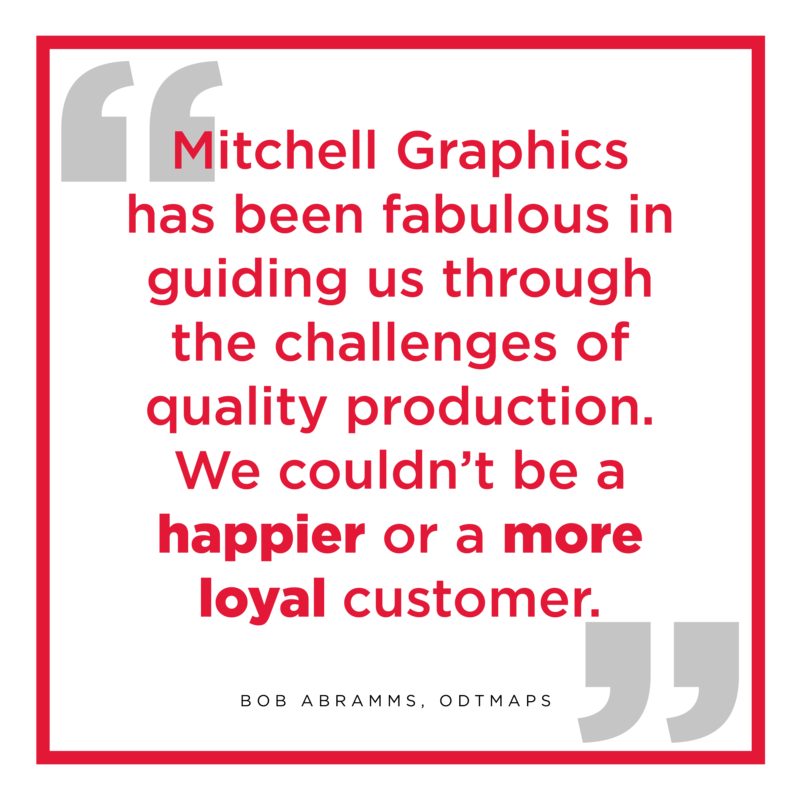 Mitchell’s staff guided us through the production process and had quality standards that met and exceeded our own. They worked to tweak files and bring them up to snuff for very modest charges. Eventually in the last 16 years we ran over 362,000 cards. The latest job we ran was quite complex and included 14 different postcards totaling 91,000 units. 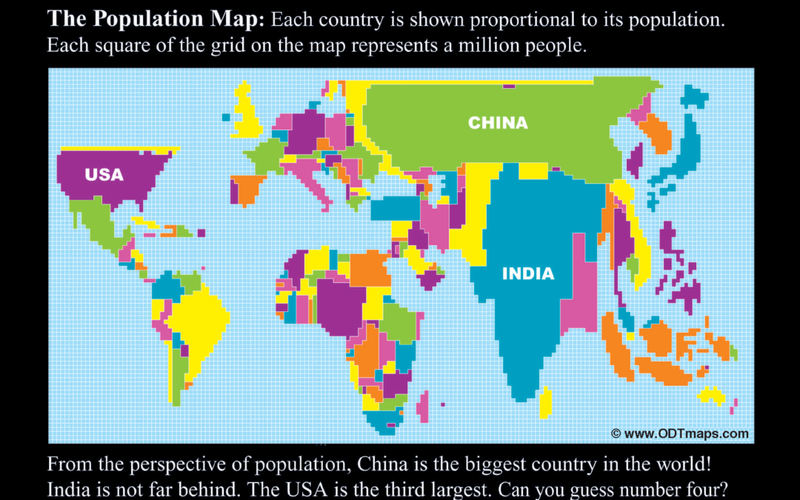 One of the ODTmaps postcards from the most recent print run Mitchell Graphics produced. Again, attention to exacting quality standards was only part of the value we received. I was coached on the value of including new technology (at least new for ODTmaps) like QR codes. We also took Mitchell’s recommendations about including Facebook logos on each of our cards. They know the business. Not just of printing high-quality postcards, but they know a ton about how the end user takes advantage of the information they find on the back of the card. It is always great to hear how the team at Mitchell Graphics has improved it’s game over it’s 45 years in business. Thank you to ODTmaps and Bob Abramms’ fantastic customer testimonial of Mitchell Graphics and thank you to our staff for the quality work! 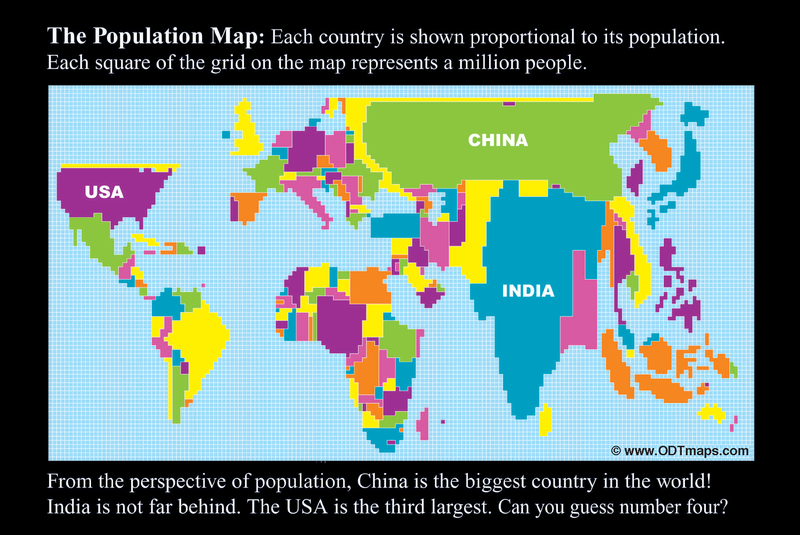 Learn more about ODTmaps by clicking here.